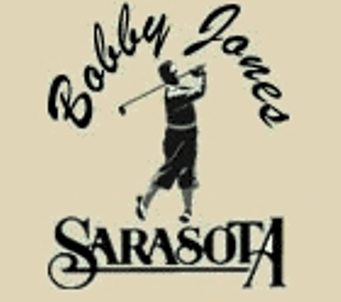 Meadows Country Club, is a 54 hole golf facility located in Sarasota, Florida. 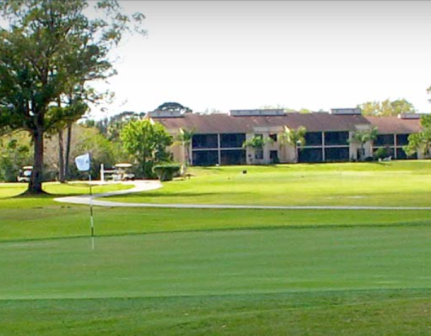 The facility has three 18-hole golf courses. 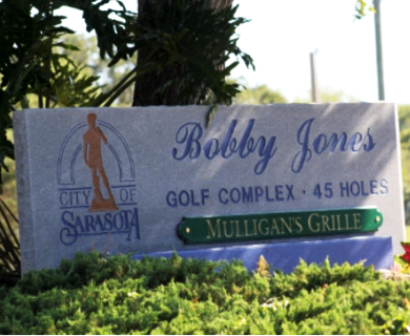 The are The Meadows Golf Course, The Groves Golf Course and The Highlands Golf course. 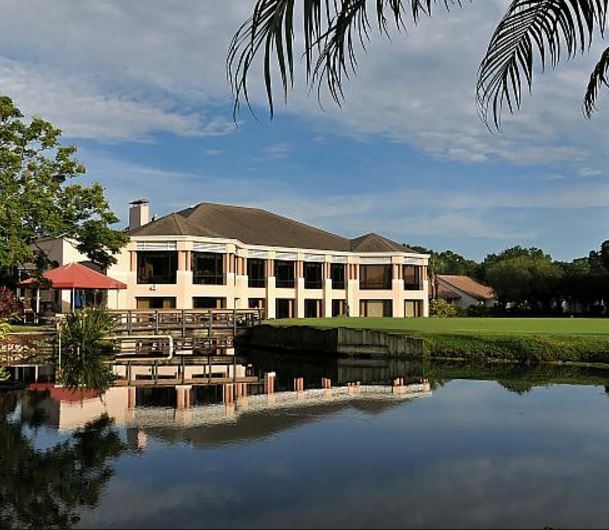 The Meadows Golf Course is private. 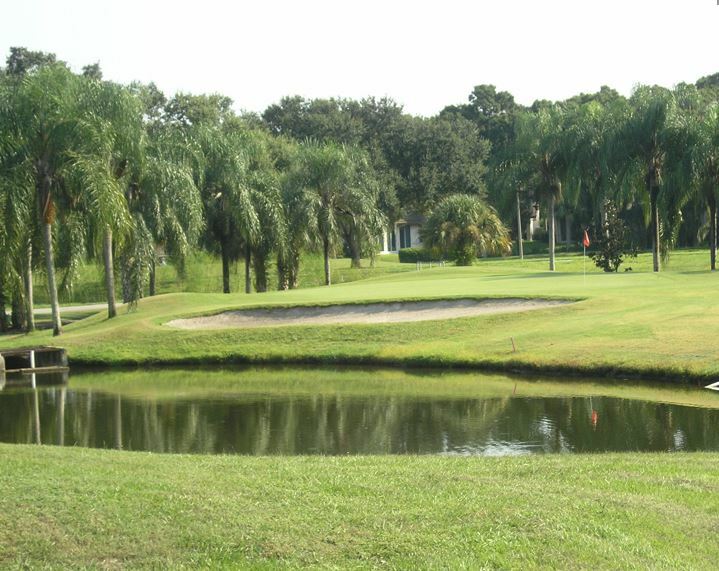 Both The Groves Golf Course and The Highlands Golf Course are public. 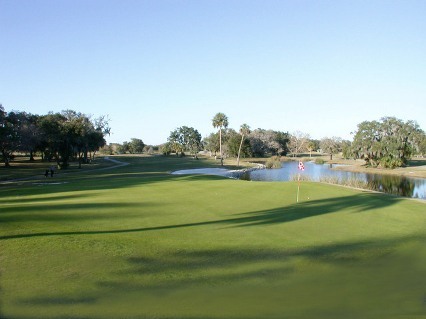 The Highlands Golf Course opened in 1984. 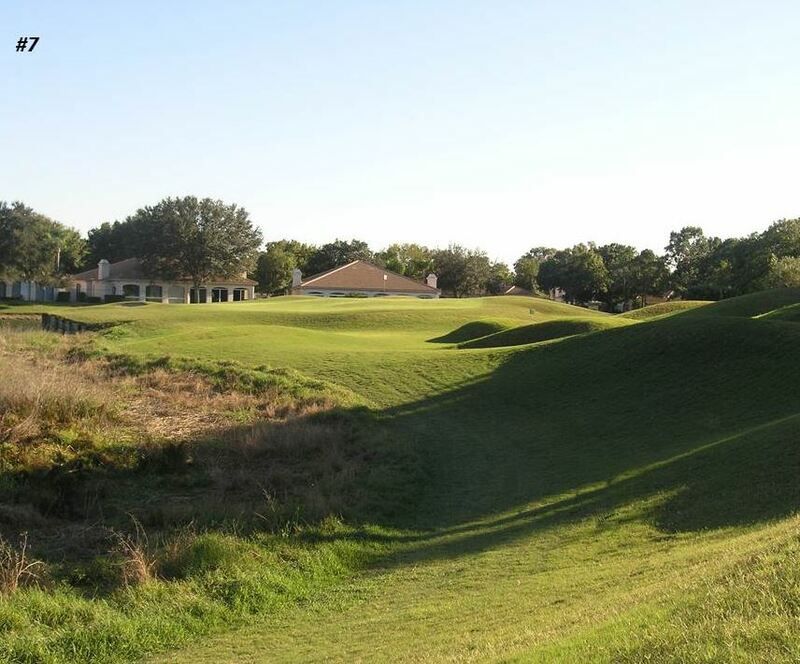 Like The Meadows Golf Course, The Highlands was designed by Frank Duane. 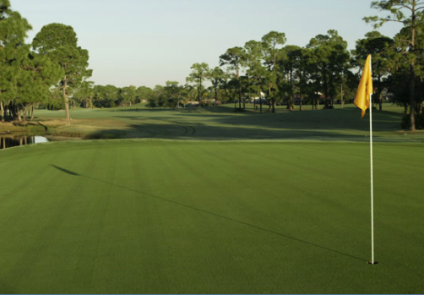 The Highlands Course has water that comes into play on seventy percent of the course and is very well bunkered. 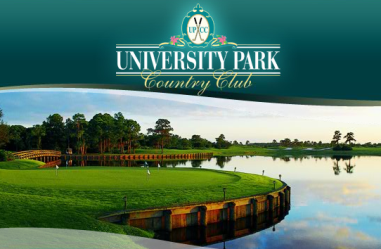 The course requires shots through trees and over many other hazards.